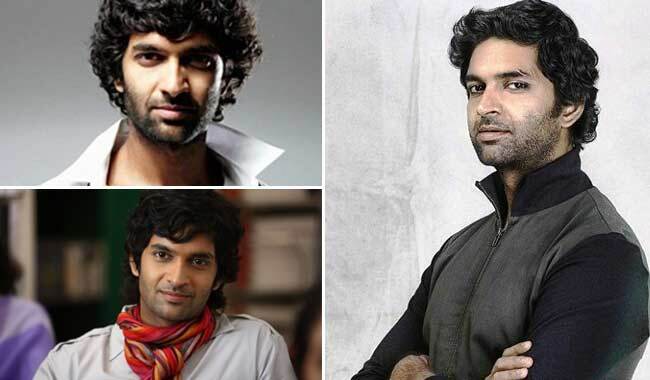 Purab Kohli believes in a fit body more than a muscular one. He says that the best part about being fit is the confidence you get. His diet rule to stay fit is to keep away from sweets. He insists on keeping posture right while exercising. What's the quickest way to get washboard abs like SRK's in OSO? Workout 27 hours a day in the gym. The body you aspire for? A fit body more than a muscular, chiselled one. Temptation comes in the form of? Ice creams, and a good pair of legs. The best part about being fit? Do what you like, but make sure your posture is right. Hey, that even rhymes.